Project Axshaya is a programme to sensitize the vulnerable people on Tuberculosis in Tiruchirapalli and Salem, with the Support of REACH and CHAI respectively. The goal of the project is "To decrease morbidity and mortality due to drug resistant TB (DR-TB) and improve access to quality TB care and control services through enhanced civil society participation". 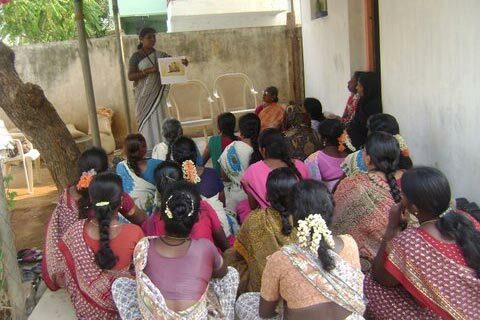 From October 2010 onwards, CHAI implements The Project Axshaya in Salem district through 4 Mother NGOS. 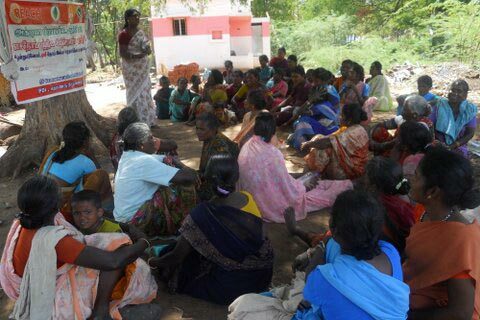 PDI is one among the Mother NGOs and implemented the CHAI Project Axshaya in Salem Corporation, Omallur, and Tharamangalam Block. 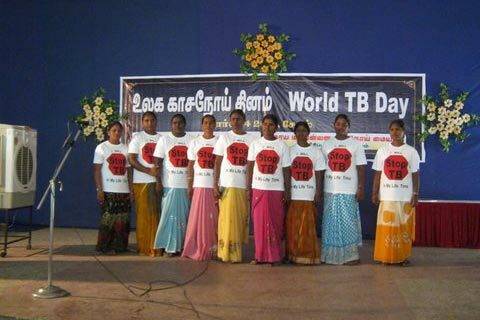 REACH is a Voluntary Organization working for the past twelve years in Tuberculosis Control Programme in Tamil Nadu. 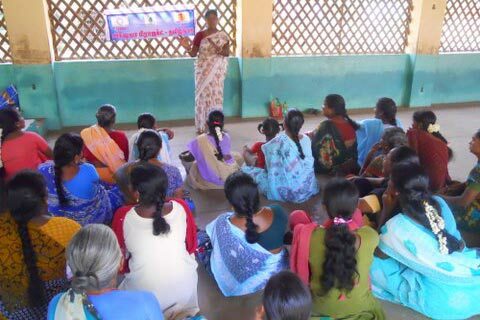 As part of the Global Fund Round Nine, Reach and CHAI have been granted funds as sub-recipients for civil society engagement and support to the RNTCP in Tamil Nadu. Under this programme, Four major activities are carried out by the staff team. GKS (Goan Kalyan Samitis), Meetings are organised with the participation of Community Members in which the messages on Tuberculosis and Treatment Aspects. A minimum of fifteen to thirty members will be organised in a common place to conduct GKS Meetings. The people with the symptoms or the suspects will be referred to TB Centres for further examination and treatment. Intensive Outreach Activity is a door to door outreach activity in which the people are contacted in their home and given messages on TB. 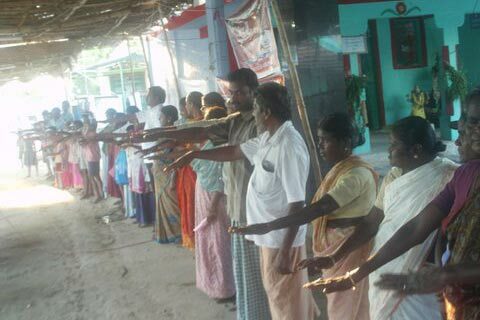 The staffs do verbal screening for TB. Suspects are identified for testing and being followed up. The community awareness meetings are also being facilitated to deliver the messages on Symptoms, Treatment Centres, and the need for taking timely treatment is given for a larger groups. Another major activity is Transportation of Sputum from Non-Diagnosis Microscopic Centre to Diagnosis Microscopic Centre (DMC) for testing. The Community Health Volunteers are encouraged to get involved in Sputum Transportation.